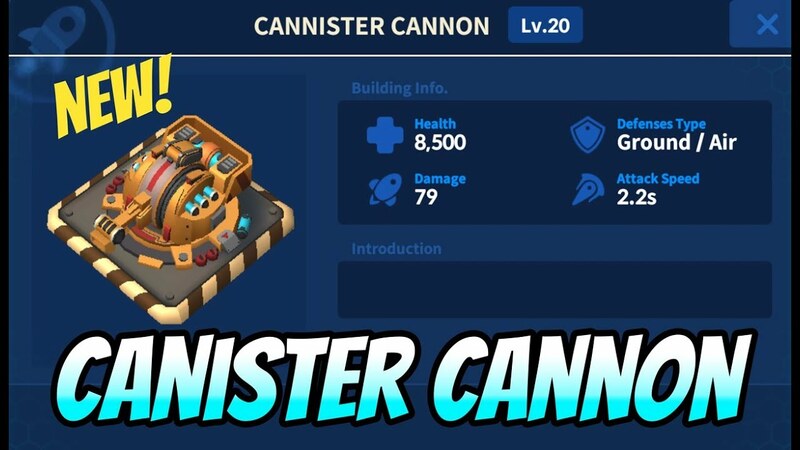 [UPDATE] Update Sneak Peek #4 - NEW TROOPS! We have an exciting news to share with you all! That's right! It's about time that we bring new faces into the battlefield! 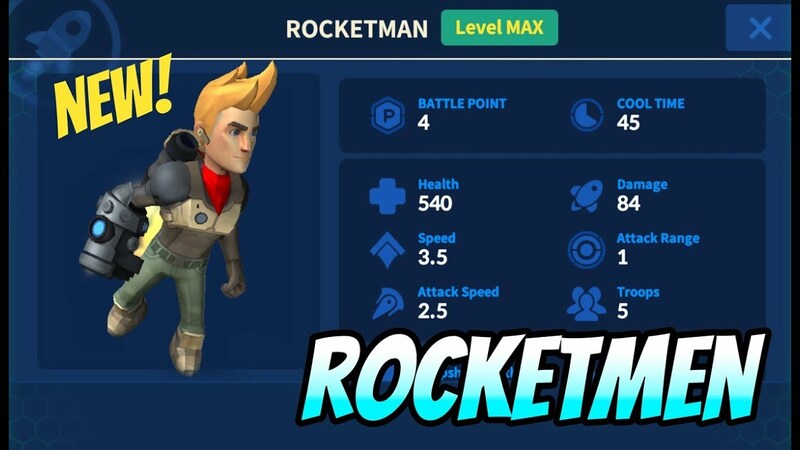 Meet the Rocketmen and the Battle Drone! Tomorrow, we'll post more information about these new units so hang tight!